Lazy day lovers take note! The Onesie is what you need for when you want a cosy night in! 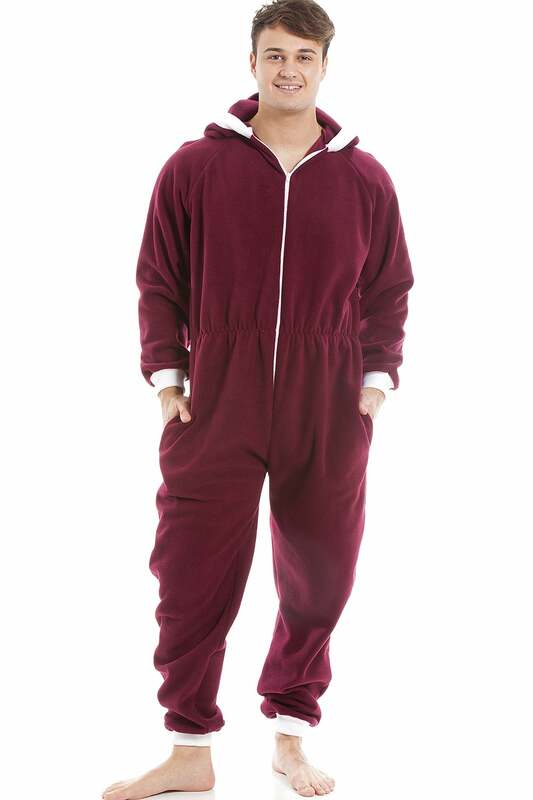 Have some fun with fashion in a hooded Burgundy onesie.